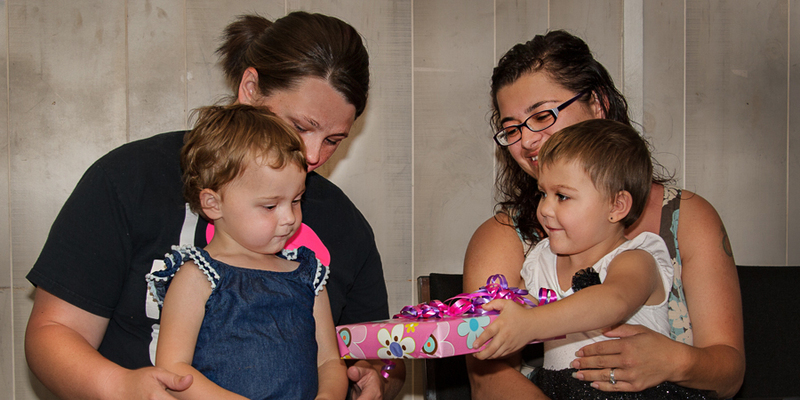 The intent of a Team Summer gift is to make a child’s cancer journey a little easier by distracting or entertaining the child. Sometimes that means a cool electronic device. Sometimes it’s a ride in a limo. Or a fashion photo shoot. 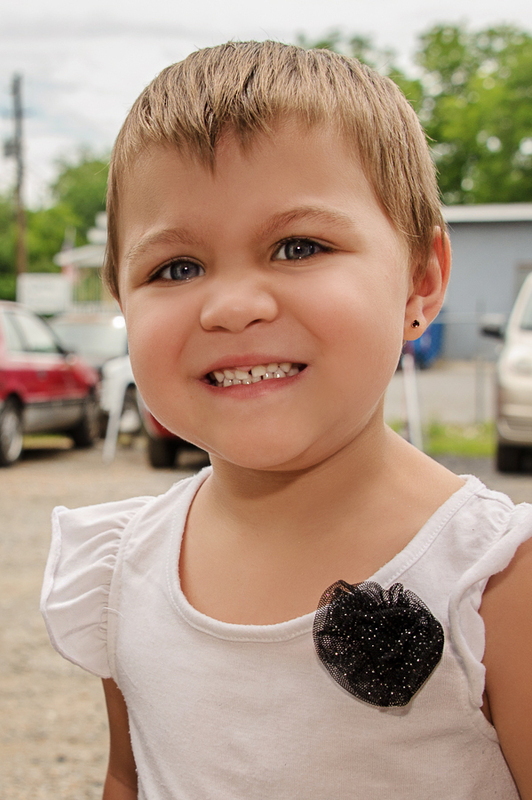 But for three-year-old Addison, who is battling a brain tumor, it simply meant a safe ride to the hospital. 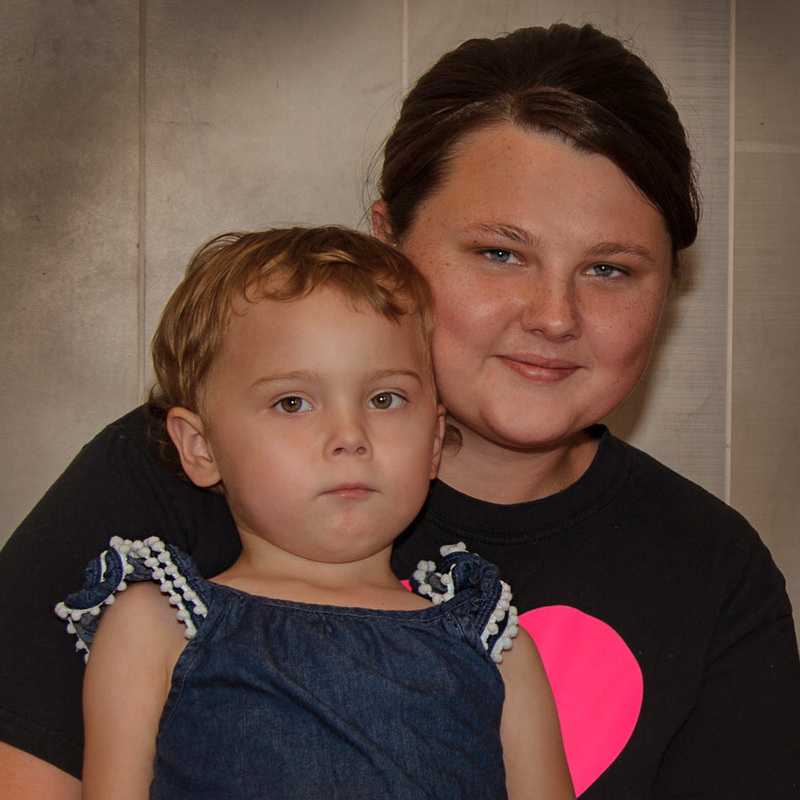 Addison’s mom, Samantha, will tell you she knows one saying is true: “When it rains, it pours.” Within the course of a year, her husband, Adam, got very ill and lost his job, which meant they lost their home; and their beloved Addison was diagnosed with a brain cancer. And just when it seemed things couldn’t get worse, their car broke down, and they had no way to get Addison to her weekly chemo treatments in Atlanta, more than an hour away. The family had no choice but to ride the Medicaid bus. They say the problem was that it wasn’t a bus, it was a car. And the driver refused to run the air-conditioning, driving with the windows all the way down on the highway. Additionally, he played loud rap music and texted while he drove, causing the vehicle to swerve. All of these conditions served to increase the suffering of a sick child already nauseated from chemo. You might remember her from about a year ago. 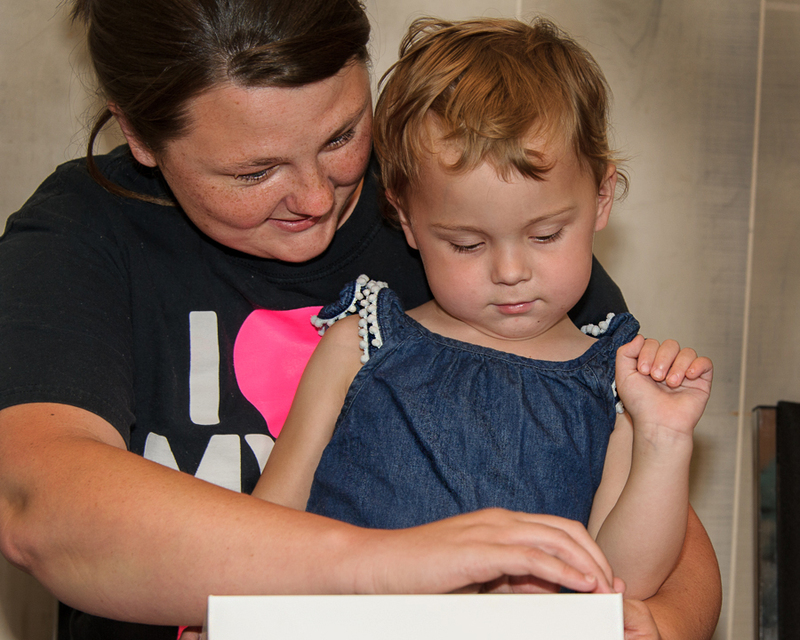 Recently diagnosed with leukemia, she got a Team Summer gift – her very own iPad – from our Bling Girl, Kayla. Elizabeth’s mom said that they had not forgotten to keep on the lookout for a kid they could help, and recently called us to say Elizabeth was ready to give a gift! 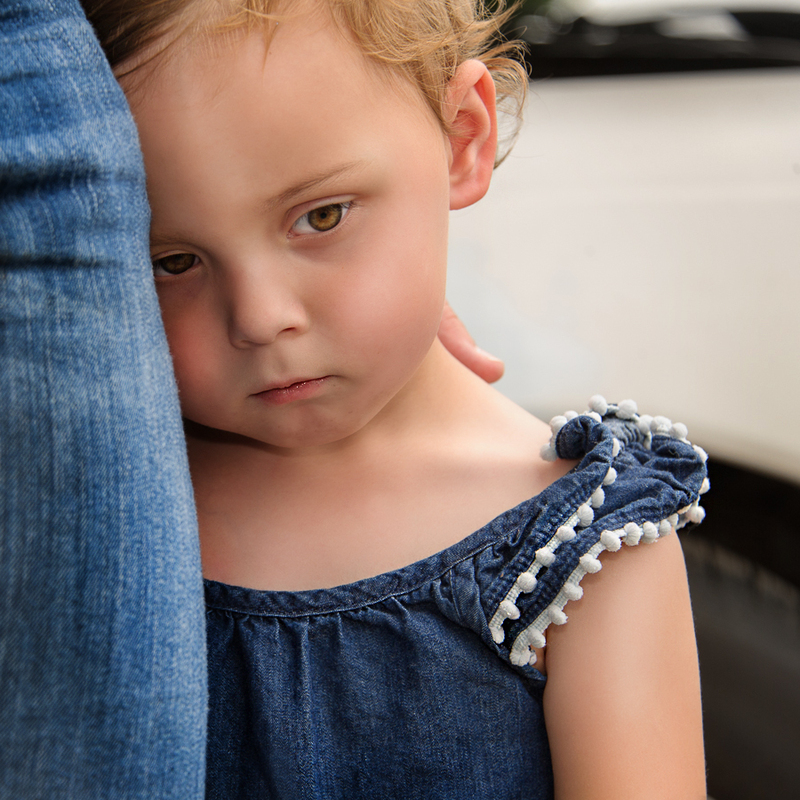 She had made friends with three-year-old Addison. 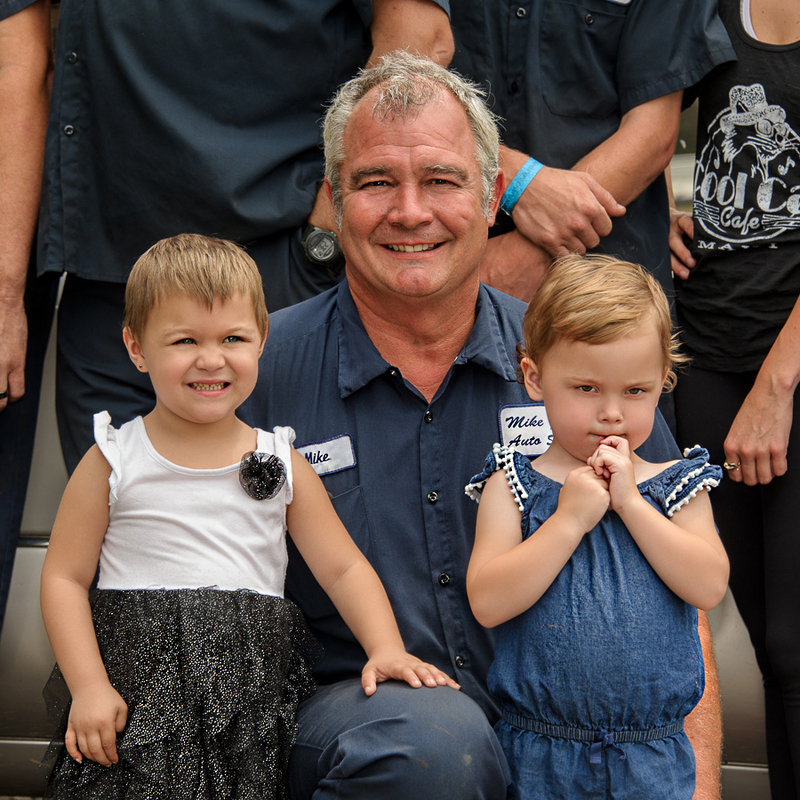 Working with the girls’ moms, Team Summer decided the best way to make Addison’s cancer journey easier was to do it literally…by fixing the family car! 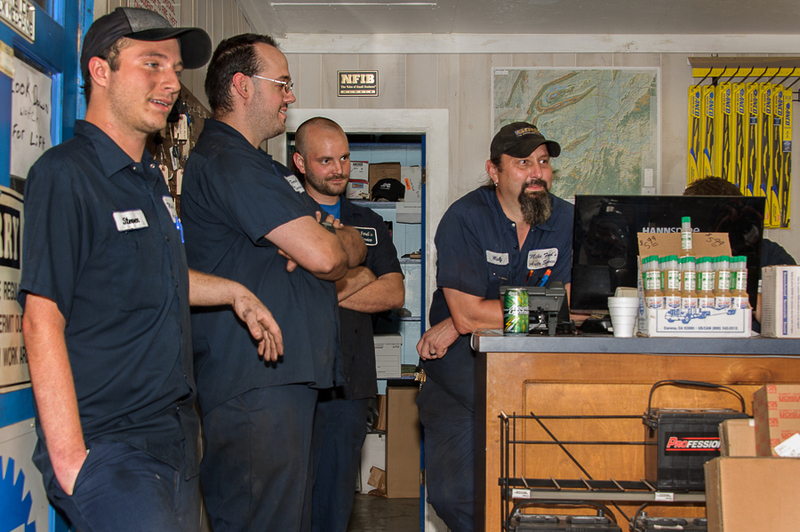 We learned that Mike Ford’s Auto Shop in Rome, GA had a solid reputation for honesty and quality work. So we had the car towed to his shop to see what he could do. 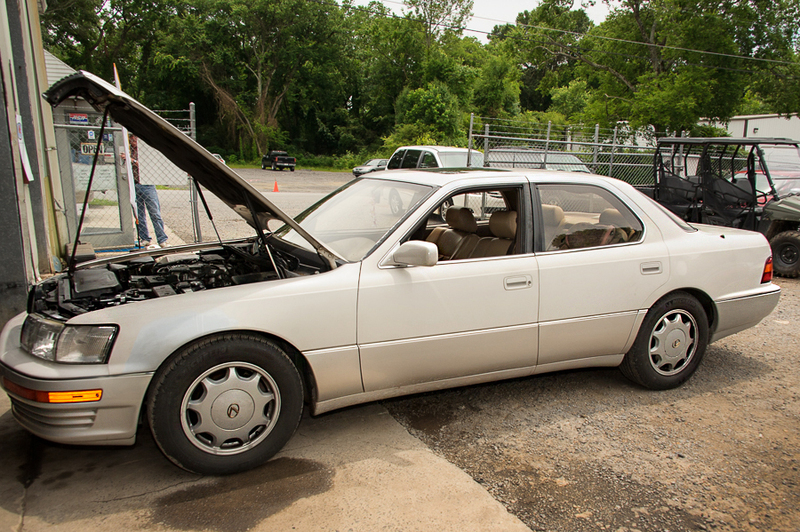 After a thorough examination of the car, Mike Ford told us that, although it was a good vehicle, it needed numerous repairs to make it safe to drive. We agreed on a price, and he set to work. Within a week, he and his crew had the car up and running again! But our story does not end there. When we tried to pay Mike Ford, he told us that he and his wife had decided not to charge Team Summer. They wanted the money to be used to buy more gifts for kids with cancer. We tried to argue, but there was no changing his mind. All of us at Team Summer are truly touched by their generous hearts. Addison’s mom, Samantha, was in tears when she heard what they had done. 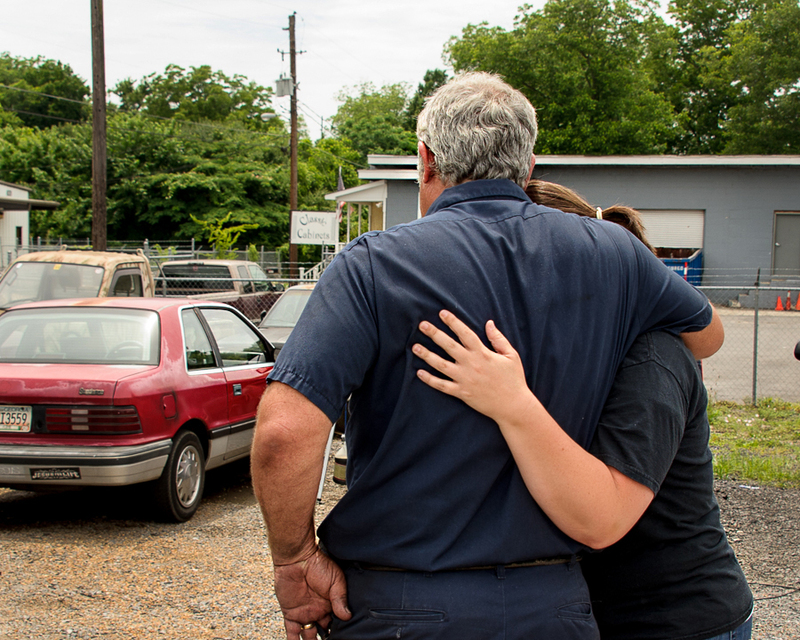 And a special thanks, too, to the man who fixed the car’s broken dash, Hamp at Hamp’s Speedometer Service. He also insisted on donating his work! Lastly, we could not resist one more gift. We learned that Addison used to have an iPad that she loved very much. She always took it to the hospital to play with when she went in for chemo. One day she dropped it and it broke, breaking her little heart along with it. 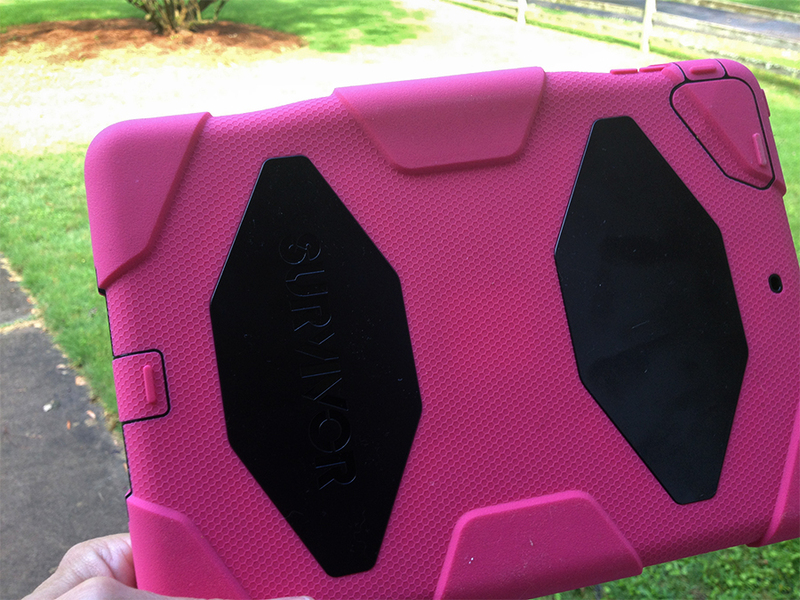 …Elizabeth gave her a new one, this time with a super strong survivor case designed to withstand drops of up to six feet! 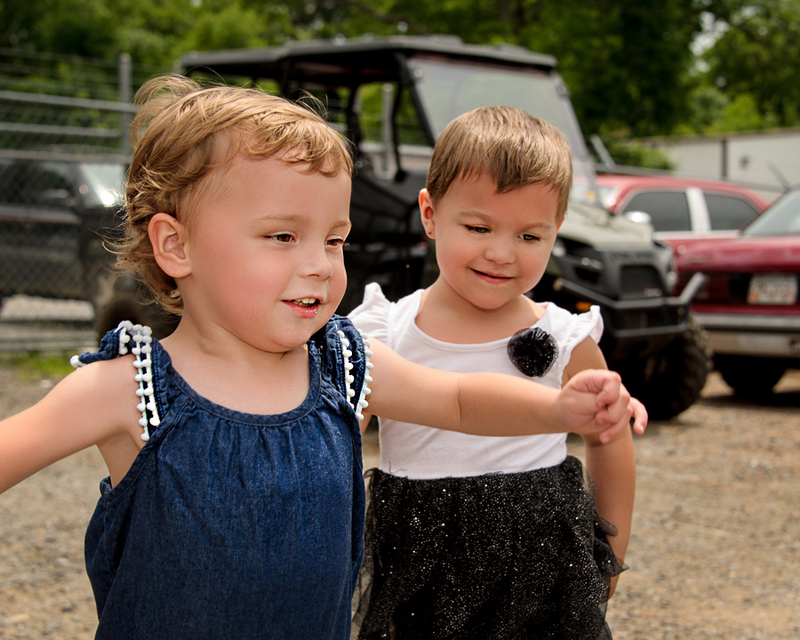 Perhaps the best part of this story is the friendship that has formed between the two little girls, bonded by experiences no one this young should have to endure. Yet, when they see each other in the hospital next time, they will know they are with a friend, and it will be a less scary place. 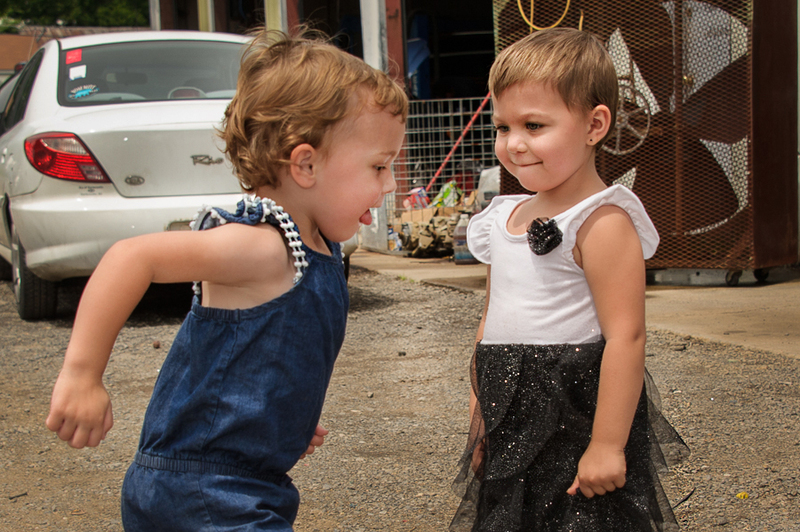 Heck, they might even have fun…the way the little girls are supposed to! Click here to watch them in action! Anyone can nominate a child to become a Team Summer Kid! Simply go to our website and click on Nominate!